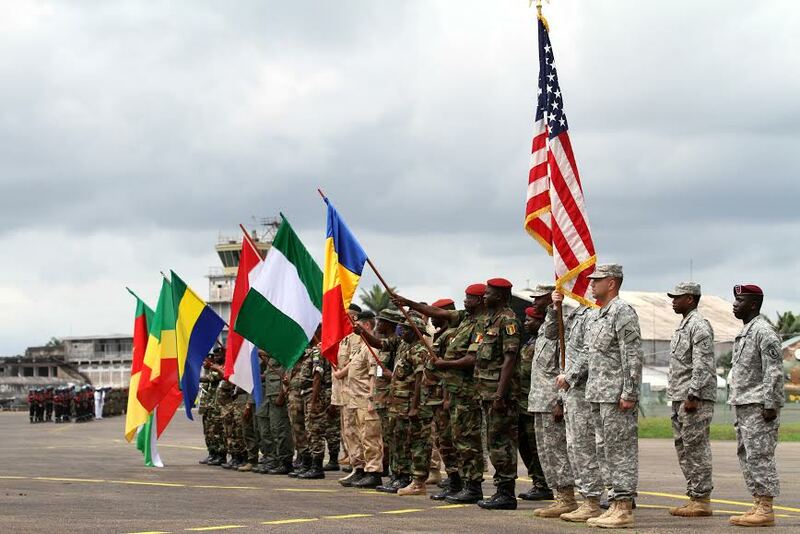 Last week, Exercise Central Accord 2014, US Africa Command’s (AFRICOM) annual aerial delivery exercise, led by US Army Africa (USARAF), began recently in Cameroon. According to AFRICOM, the exercise brings together US Army personnel with African militaries to help them improve their air drop capabilities to deliver both military materials and humanitarian aid. Training on aeromedical evacuation is also part of this year’s exercise. Representatives from the militaries of Burundi, Cameroon, Republic of Congo, Gabon, Netherlands, Nigeria, Chad and the United States participate in the opening ceremony for Central Accord 2014 in Cameroon on 11 March 2014. More than 1,000 military and civilian personnel will participate in this year’s Central Accord exercise. Participants in the exercise come from Burundi, Cameroon, Chad, the Republic of Congo, Gabon, the Netherlands, Nigeria, and the US. The exercise will involve four days of academic training, a combined jump, and five days of situational training. The last phase will be conducted in Koutaba, Cameroon. The country’s 102 Air Force Base the capital in Douala will also be used. The exercise will end on March 21st. Cameroon is a good choice for this year’s exercise, given its proximity to a number of regional crises. 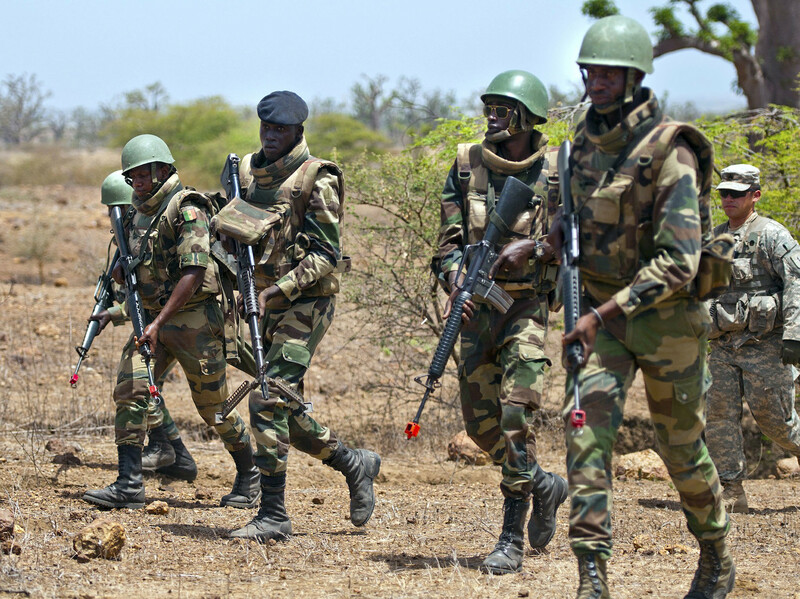 Cameroon had served as a staging point for France’s intervention into Central African Republic, Operation Sangaris, which began last year. France, however, says it will focus on Cote d’Ivoire as its primary entry point and logistics hub in the region for future operations. This exercise was started by US European Command (EUCOM) in 1996, at which time it was called Atlas Drop. AFRICOM took over the exercise in 2008, and renamed it Atlas Accord in 2012. This put it in line with AFRICOM’s other “Accord series” exercises, which focus on training African ground forces. This year, the exercise was renamed again to Central Accord, further streamlining its name with the Accord series. Other annual exercises in the series include Eastern Accord, Northern Accord, Southern Accord, and Western Accord. In other exercise related news, this year’s Saharan Express maritime exercise came to a close on Friday. Saharan Express 2014 was marked by a gradual transfer of responsibilities for planning, conducting the exercise, and providing logistical support from the US Navy to the navies and coast guards of the West Africa participants.